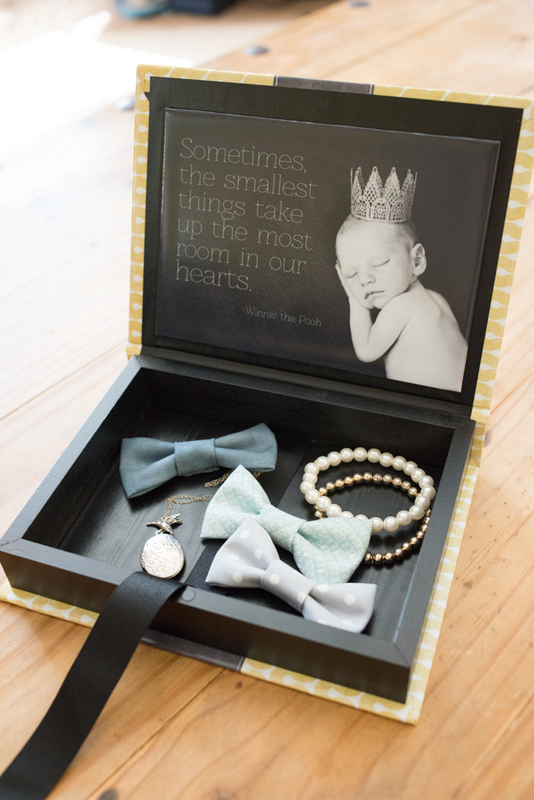 I am so excited to announce that I now offer Image Boxes!!! I recently ordered some new product samples and fell in love with them the minute they arrived!! 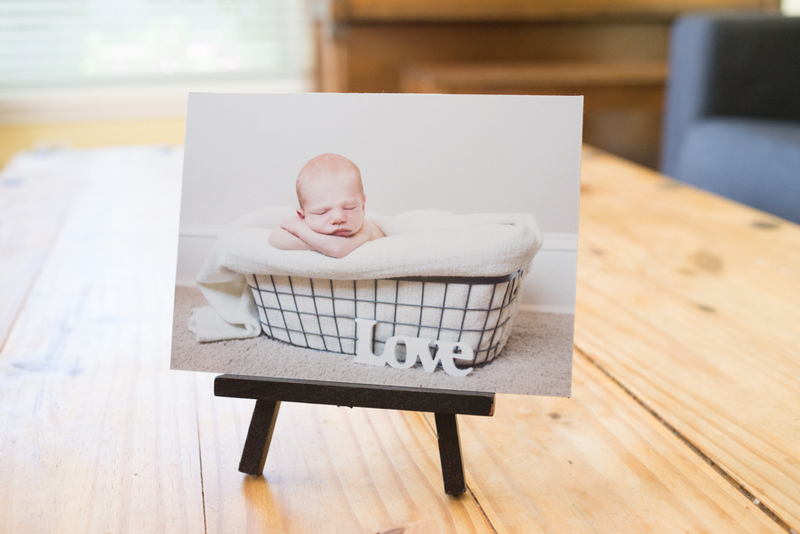 Below are a few images of my new Image Box product sample. Each box is designed with a custom printed cover displaying 1-2 images from your session which extends around the full exterior of the box. 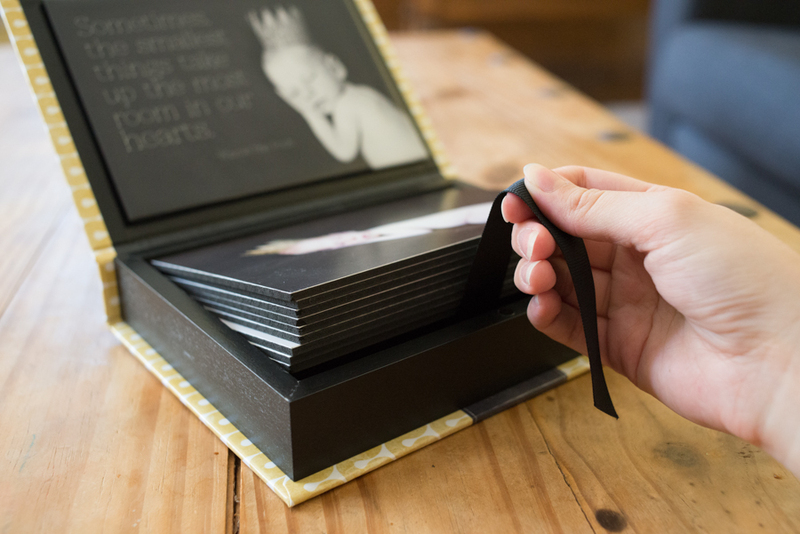 Each box opens like a book, and has a strong magnetic clasp which keeps the cover shut tight. I wasn't sure what to expect when I ordered it, but this box means business! I almost had trouble opening it the first time because I didn't expect the magnet to be so strong!! I love how sturdy these boxes are! Speaking of sturdy...each box is made of real wood! Every other company I've seen uses thick black board for it's box edges (which can get warped over time! ), but I love my supplier because they are the only ones I know of who makes these boxes with real wood! It feels so solid and well made in your hands! Furthermore, once you open your image box, you'll find a custom image panel inside, along with 9 mounted prints, made from your favorite images from our session together! A simple tug on the ribbon provided and your prints come out easily, ready for you to handle and enjoy. Another feature I love about the image box, is how versatile it is! 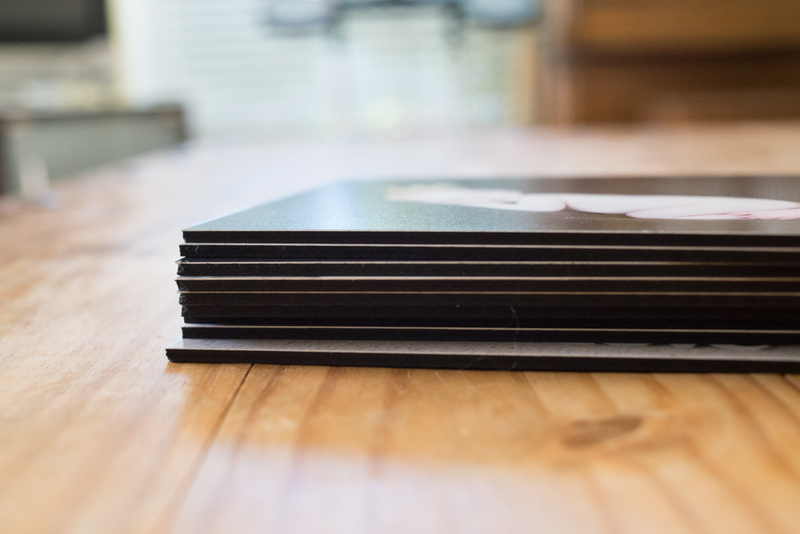 Upon arrival, your box will contain 9 mounted prints, but with those prints you can do anything! Keep them in your box, frame them or, my favorite, put them on an easel! Once you put a photo in a frame you rarely (if ever!) change it out. 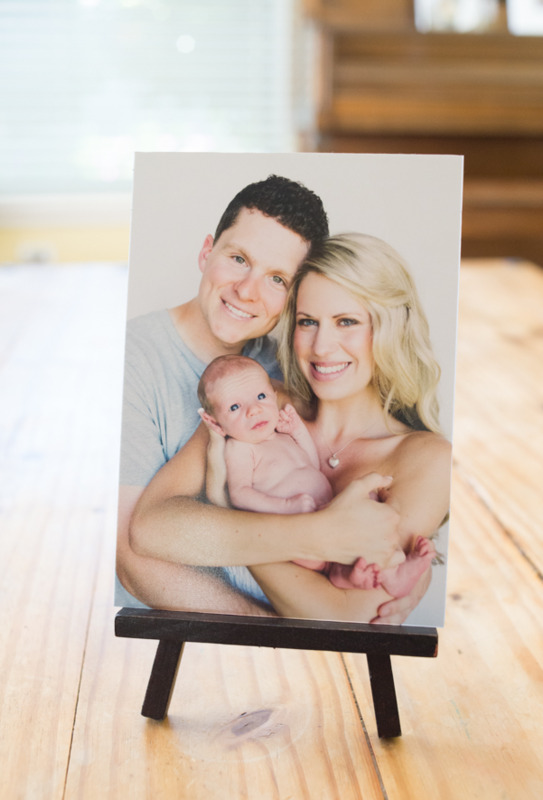 By putting your mounted image on an easel, you can easily switch it out with another photo whenever you want! And even better! 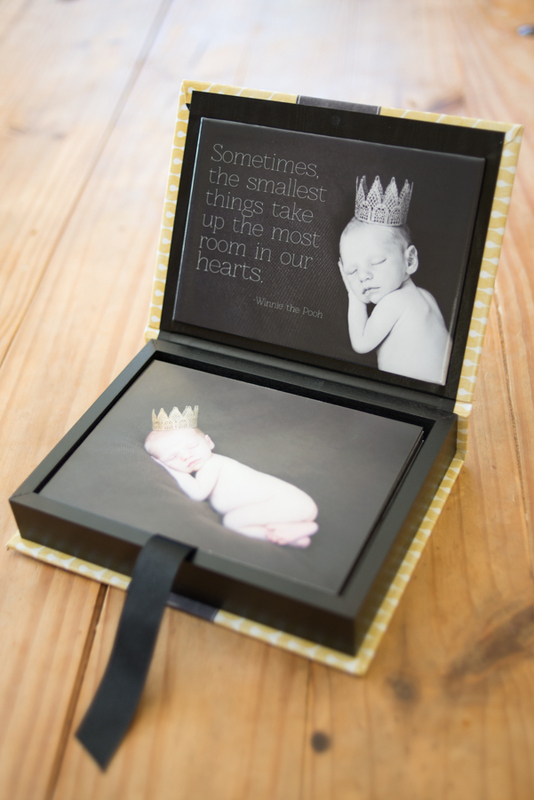 Take all your images out and you have a keepsake box! Use it for trinkets, jewelry, or whatever you like! Well, I hope you're just as excited about these little treasures as I am! It fascinates me all the different ways you can display your images! Canvases, albums, books, image boxes, accordion books...the possibilities are endless!! Keep an eye out for more samples to come! Oh yeah, and.....Happy 4th of July everyone!! Stay safe tonight!